Drunk is the third studio album by Thundercat, the stage name for musician Stephen Bruner. Long-time collaborator Flying Lotus produces a majority of the album, touching 16 of the 23 tracks, some co-produced with Thundercat, who produced 10 songs on the collection. The bassist, vocalist and producer takes us back in time on a psychedelic journey through his expanded consciousness on Drunk. 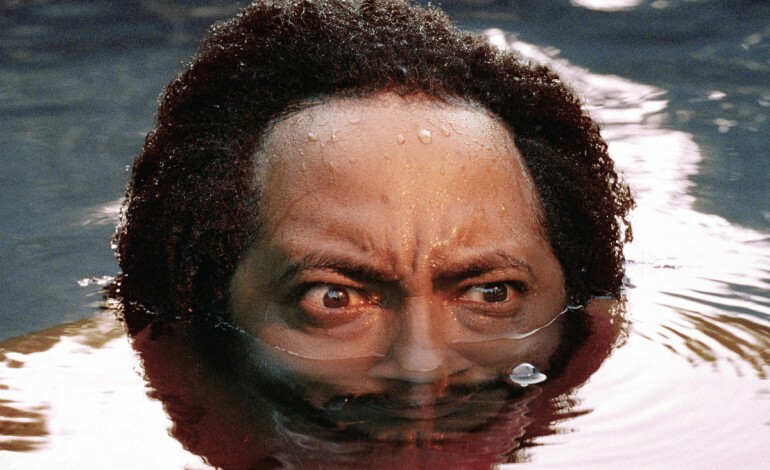 Losing his mind, phone, wallet and heart, Thundercat drunkenly stumbles through his 23-song epic album. The electronic jazz fusion is a blur of the artist’s open mind, proving that drunk thoughts can produce sobering realities. Drunk is packaged like a musical, intoxicating listeners with a relatable storyline that digs deep and soars high.